After 20 years in the paint business as everything from contractor to salesman, and a later stint at a failed business, Jim Cosby decided to ignore the desperate pleas of his parents to “Please just get a regular job” and formed what is today ePaint Recycling in Battle Creek, MI. Jim feeling right at home. His latex, low-sheen comes in about 20 standard colors, and he maintains that the quality of his $10-a-gallon paint has every bit the quality of a $25-$30 gallon of any national brand. His company can produce 1,000 gallons of paint in an hour and can process 50,000 cans of used paint per month. He’s gone from three initial dealer stores to 43. But that’s not good enough for Jim. When I called him, he was in the checkout line buying parts for a new paint filtration system that he’s building. Jim is not content to recycle and manufacture his own paint. He’s a big-picture guy. 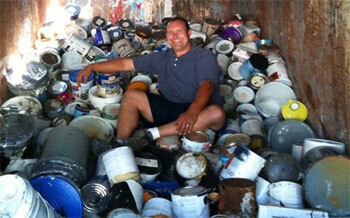 Jim wants to impact the entire paint recycling industry. Cosby produces Everybody’s Paint from about 50,000 cans of used paint per month. Necessity, of course, is the mother of invention, and doing everything the hard way prompted Jim to develop new tools and processes. He designed something called the eMan Opener (patent pending), an opener designed to easily tackle various styles and materials of paint containers. Sure, there are opener keys, but when you’re talking 50,000 containers a month, you can just imagine the blisters. In addition to tools, Jim is always working on creating other useful products that incorporate recycled paint with other recycled materials. He has produced items like mulch dye and concrete additives, and is currently working with GM and Chrysler to obtain their waste paint. Maximizing his ingenuity and his place in the industry, ePaint Recycling also offers a fundraising service where organizations can contract for paint disposal drives. The organizations pick the location and charge attendees about $2 per can of unused paint. Cosby does the hauling and processing and splits the proceeds 50/50. He is also conscious of an inevitable byproduct of his vocation: art, or as he calls it, “art by default.” Setting up at the Michigan Recycling Coalition show, he had no money to put toward booth design, so he threw paint-covered shop tarps over drums and several show attendees tried to buy them. “Glory” is Cosby’s homage to the red, white and blue. Is it art if it’s unintentional? Dumping containers of discarded paint through sections of chain-link fencing, Jim is always impressed by the forms the coatings take as they dry, creating three-dimensional panels that are flat on the top and form stalactites on the bottom. He’s in a messy business, and opening each can manually lends itself to involuntary clothing embellishment. Cosby says onlookers have brought their own clothing into his shop and asked workers to wear it while they work, to give the clothes that "recycled paint-splatter” look. He’s even gone so far as to do a post-splatter sanding on their jeans to attain the splattered look without the hard, sharp, or uncomfortable texture. But Jim’s biggest accomplishment wasn’t facing Michigan’s 8.6% unemployment rate and creating jobs for himself and his crew, and it wasn’t developing tools and processes for his burgeoning industry. His biggest accomplishment, by far, was discovering his passion. 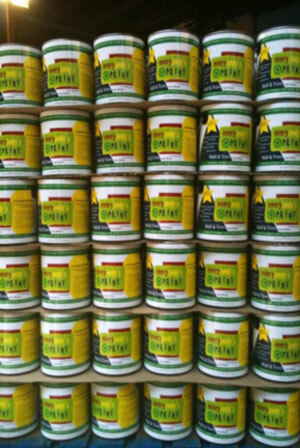 Hi my name is Barry Affleck of Protek Paint Ltd Toronto Canada i have a few comments on the environmental recycling of paint. Oil paint here is not recycled but disposed of by incineration. Water based paints are recycled but at what cost. As they consist of a mix of all water based paints there really is no environmental assessment as to the toxicity within the batch. They are sorted by colour strength and made in a limited range of tones. Here we pay an environmental recycling fee to the consumer of a $ a gallon or more, available to companies who do the recycling which they sell at subsidized pricing mainly to Wall-mart and the like who profit by selling it. They are not concerned as to the level of toxic chemicals going to unsuspecting consumers that are nor aware whats in the can only its cheap. We that taxpayers are subsidizing lucrative profit making greed with companies who have record of not caring about global warming and deny it exists. In your blog you profile a few real people who do care in my humble opinion they are a minority that legitimizes companies who have found that government subsidies are the real profit stream here and its time that toxins such as formaldehyde, solvents and glycol found in recycled paint were banned and the words environmentally friendly regulated to a strict criteria not just a catch phrase with no real substance behind it. Hi Barry, interesting comments. For the paint we recycle, we don't add any glycol. Virgin paint is typically manufactured with propylene glycol which is also found in food. A recycler can also use a formaldehyde free biocide. 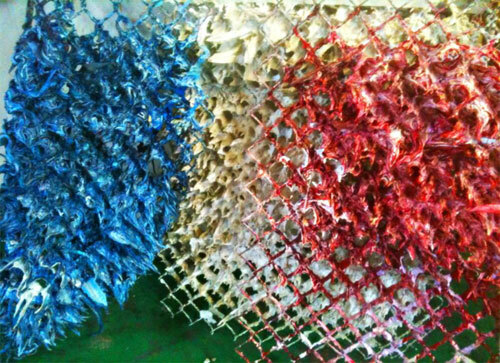 The paint we recycle from the virgin manufacturer may contain formaldehyde as a preservative. We do not have legislation here that subsidies our recycling efforts. Hi Jim, I think Barry was commenting on the Ethylene Glycol which is still used in some paints, and was quite prevalaent in older paints. I also wonder, how you manage the bacteria issues in recycled paint ? Do you cycle the biocides ? Also, do you check and adjust pH ? As for quality; given the age, variability of inputs, and virtual inability to guarantee consisten tint strenght, I strongly doubt that the overall quality of recyled paints is anywhere even remotely close to any $20+/gallon virgin paint. I think recycled paint has a place in the market, but comparing it to virgin paint is not the way to make that place. Hi Jake, gotcha. We do use a biocide and we do check PH. 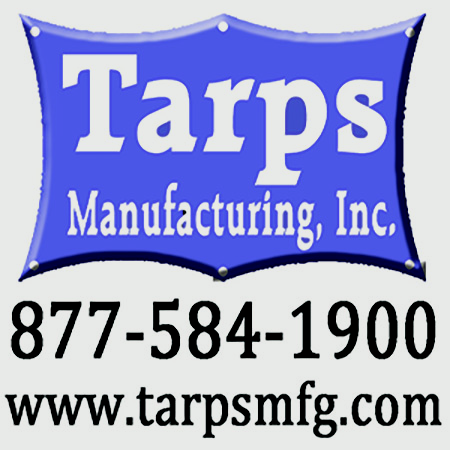 We do the same quality checks as a lot of manufacturers. Whether your selling virgin paint or recycled paint, quality is important at any price. I was a licensed contractor in Michigan. (I'm now on the West Coast.) I think with recycled paint you also need to ask whether it has been frozen, because it's probably been in a basement or garage. I've disposed of full cans for that reason. A couple of freeze-thaw cycles breaks down the paint. I agree with Jake that the paint is probably not equal to a brand new can of paint, but it probably has its place. By the way, where can you get good paint for only $20 a gallon? I just wanted to comment on the quality of "Everybody's Paint". I met Jim a few years ago while working for Cumulas Broadcasting. I toured his facility and was fascinated with his work and his passion. I can honestly say that my meeting with him was by far, the best one out of all my potential clients. I left Cumulas and went back to owning my own business. I recently purchased a facility for my business and when it came time to start the renovations, I immediately thought of Jim and his paint. My entire facility has been painted in "Everybody's Paint". The facility gets a tremendous amount of "wear", and I can honestly say that this paint has held up MUCH BETTER than the "expensive" paint in my own home. With the limited color selection, I just pick my paint color first, and decorate around that color. I LOVE "Everybody's Paint", and I'll never buy the "expensive" paint for my walls and trim again. Thank you for the amazing product, Jim. Keep up the great work you are doing! !